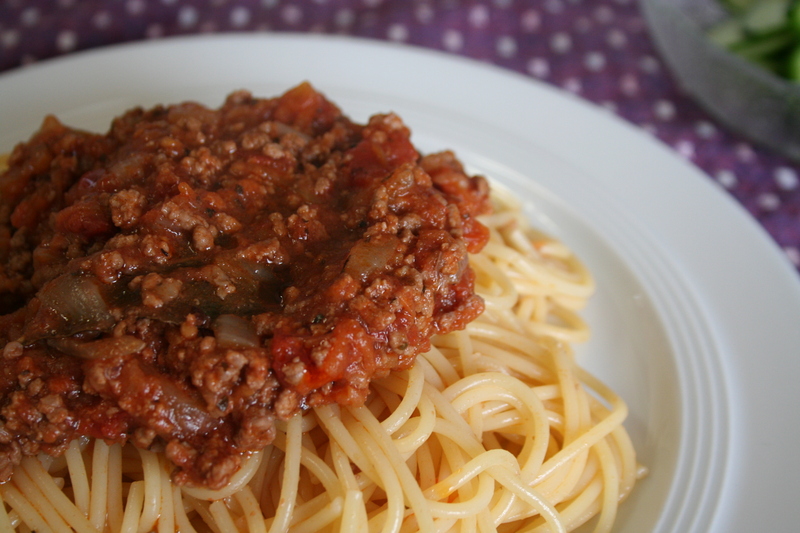 Today, I’d like to introduce kawaii kitchen’s new blogging series: Sunday’s seven! Every sunday, I’m going to share seven things that inspired me during the past week, seven things I like or which seem otherwise interesting 😉 To start with – here are my seven favorites of the food pictures I took last week. 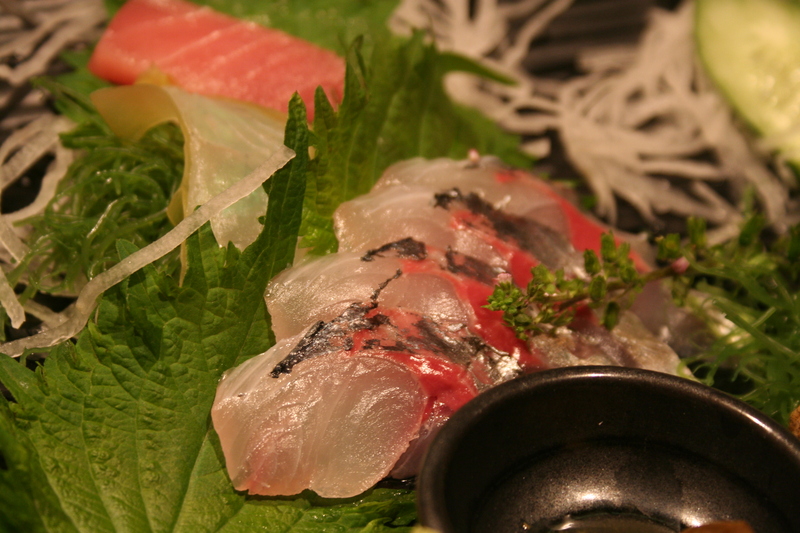 Seki-Aji sashimi at Torihiro (a small Yakitori & Sushi Restaurant) in Hiyoshi, Kanagawa. 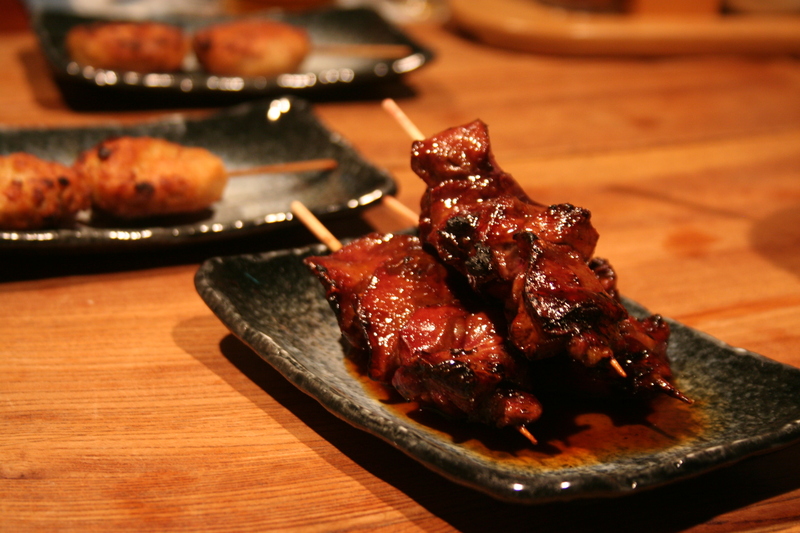 The chef and his wife always serve best quality foods and sometimes specialties from southern Japan, like this Seki-Aji and Seki-Saba, which can only be caught in the waters of the strait which separates Shikoku from Kyushu. 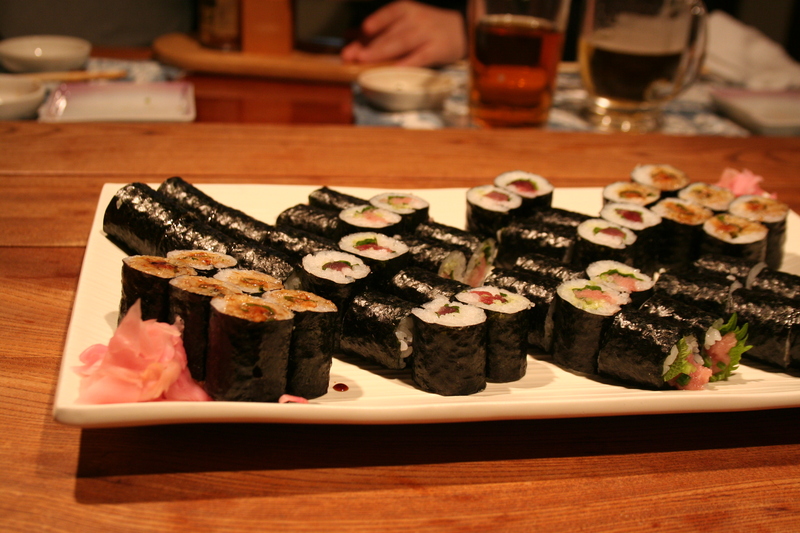 … and finally Anago (small kind of eel) maki, Tekka (tuna) maki, Negitoro (minced fatty tuna with chopped negi, which I would describe as something between leek and chives) maki and Ikura (salmon roe) maki sushi. What a wonderfully yummy evening, that was! 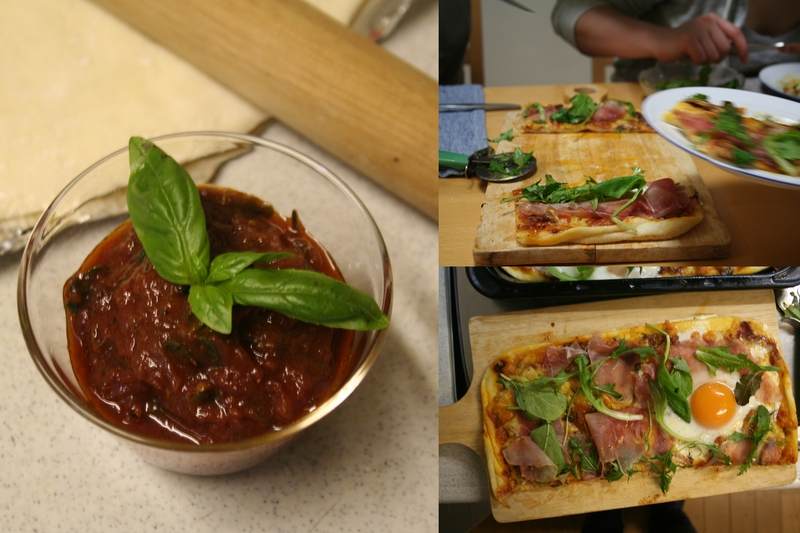 Homemade pizza with red wine pizza sauce – I’ll share the recipe with you as soon as I get to cook the sauce once again, to make sure the recipe works out fine! 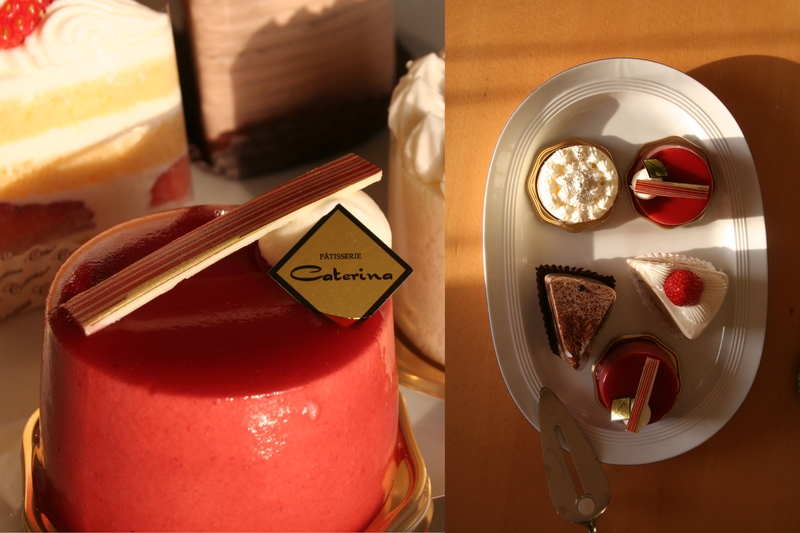 Pastries from Patisserie Caterina in Hamadayama, Tokyo – probably the fluffiest strawberry mousse I had the chance to enjoy so far and which encourages me to try to make my homemade desserts look and taste more sophisticated, like these lovely ones here. 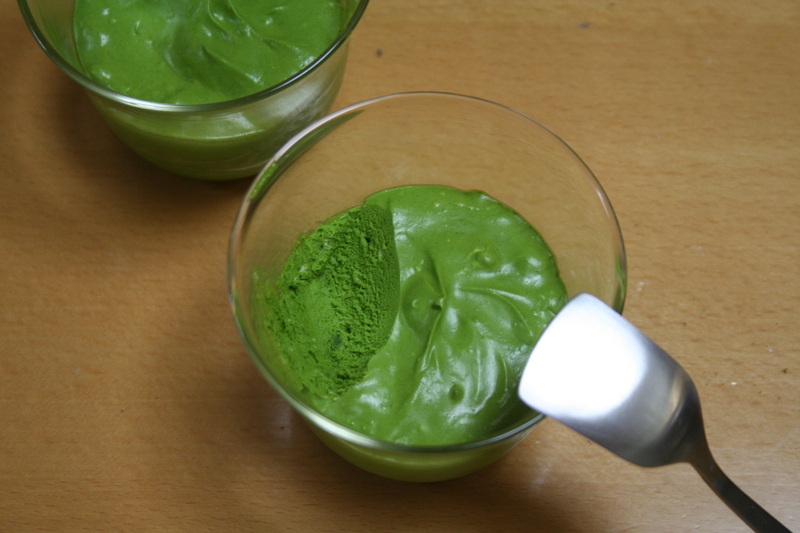 The Matcha Mousse, looks so delicious!